Who knows all the latest news and gossip across Bucks & Oxon? Me, me, ME!!!! Read on for the latest happenings near you. Rejoice! Two foodie spots are reopening just in time for spring and a cold G&T in the pub garden. 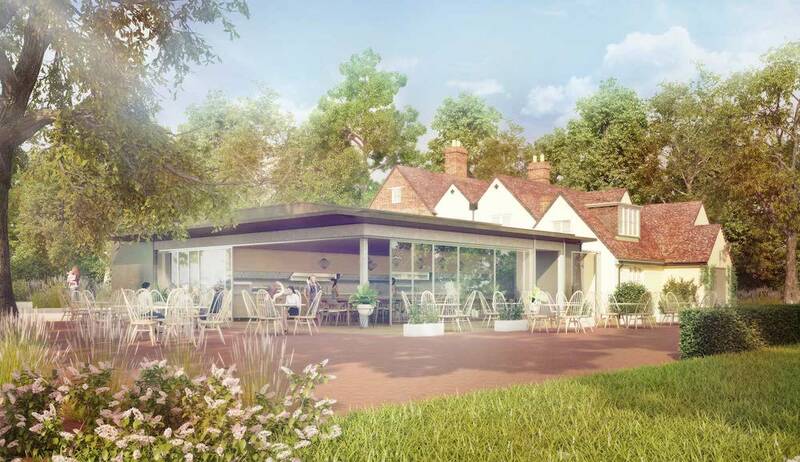 The Polecat Inn, in Great Missenden, has had a mega refurb adding a swanky glass-fronted restaurant, open theatre-style kitchen and wood-fired pizza oven. Over in Beaconsfield, Mediterranean gastro-pub The Beech House has expanded its space and doubled its staff – blimey! Both are opening early April, so watch this space, I’ll visit for a Muddy pig-out soon and report back. 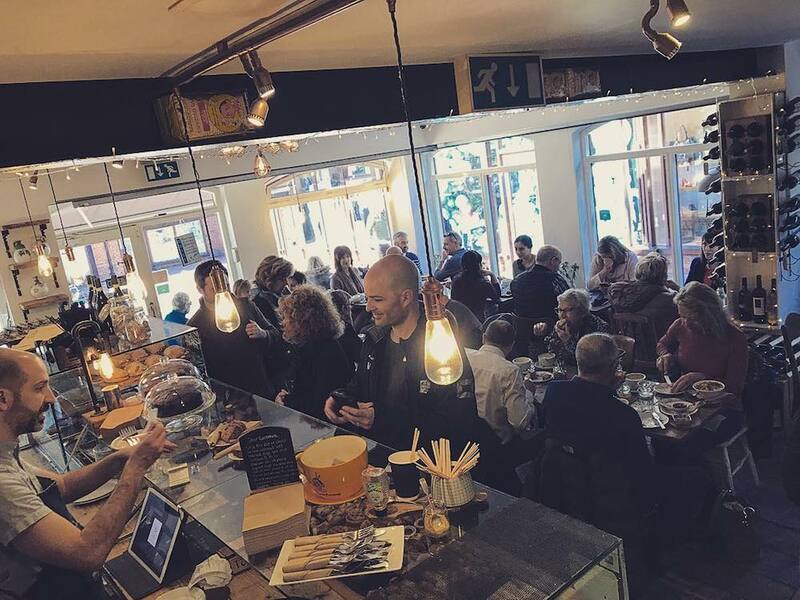 The brilliant bods at the Satollo café and wine bar, Muddy Awards finalists in 2017, have just celebrated three years of glorious trading in the chichi Bucks town, and they’re clearly doing well – I hear move are afoot for them to open an Italian restaurant opposite the coffee shop. Yum, and YUM. Good news for arts, craft and Etsy lovers! 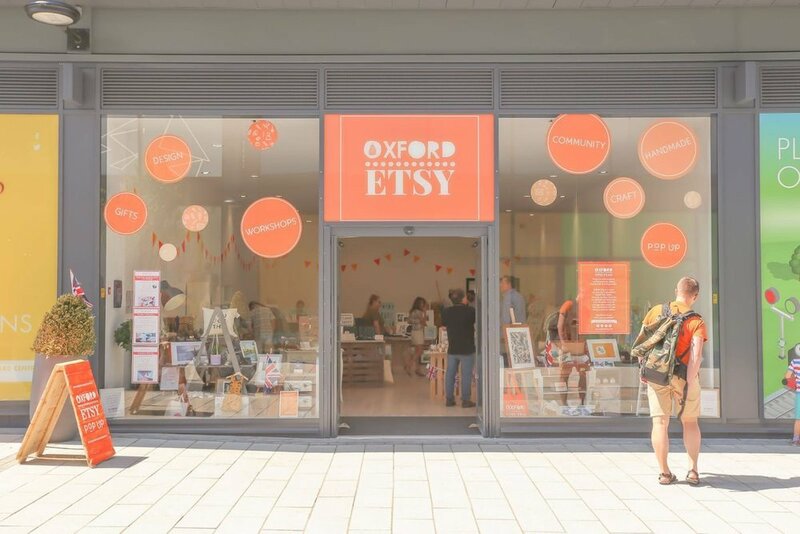 The Oxford Etsy shop has just popped back up at Didcot’s Orchard Centre after a brief hiatus. Lots of local indie goodies and gifts for me, myself and I. Tick, gold star and this week’s Teacher’s Pet Award goes to Westgate Oxford who have massively upped their eco creds by installing a new shoe and clothing recycling point in the centre, by the main Westgate kiosk. It’s there for a month and there’s the chance to win a gift voucher if you donate. 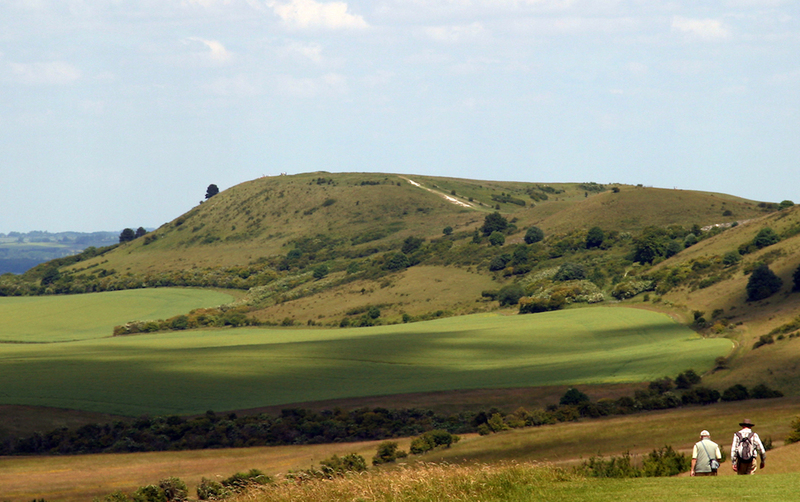 Registration is open for the annual WalkWithMe 26 mile walk along the Oxfordshire Ridgeway in aid of Maggie’s Oxford and YoungMinds, Sun 19 May. New for 2019, the fundraiser is also offering LittleWalkWithMe, a 10-mile walk for kids. Register here.